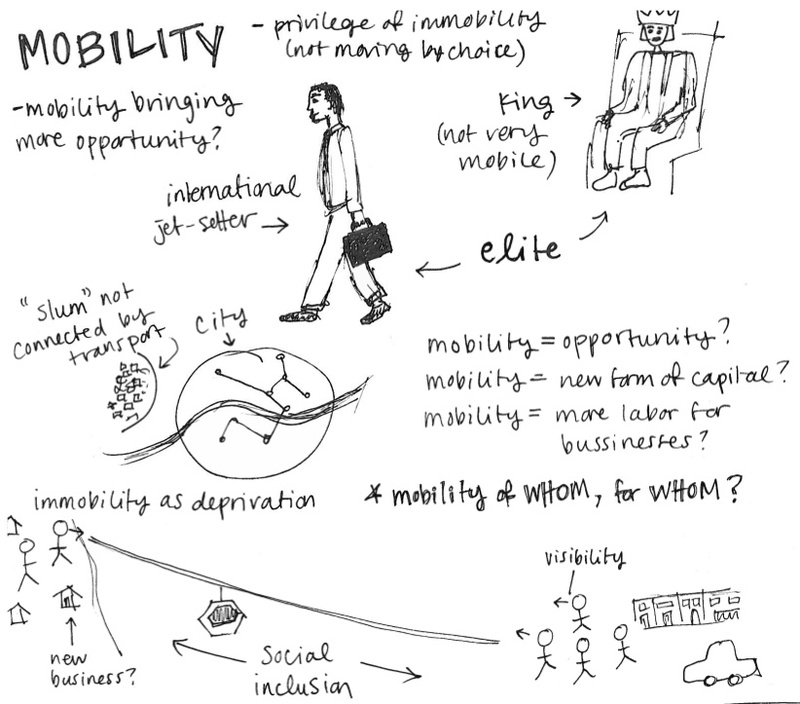 I wrote this reflection for a course that looked at Medellin as a case study through which to examine the concept of “social urbanism.” It was the first more design-focused class that I have taken and it was new for me to be working with brilliant designers and architects who made up the bulk of the class. Challenging but also illuminating, as I hope this reflection demonstrates. This course launched from the idea that “social urbanism,” or rather, design and architecture with a social conscience, is increasingly gaining in popularity in urban areas around the world. 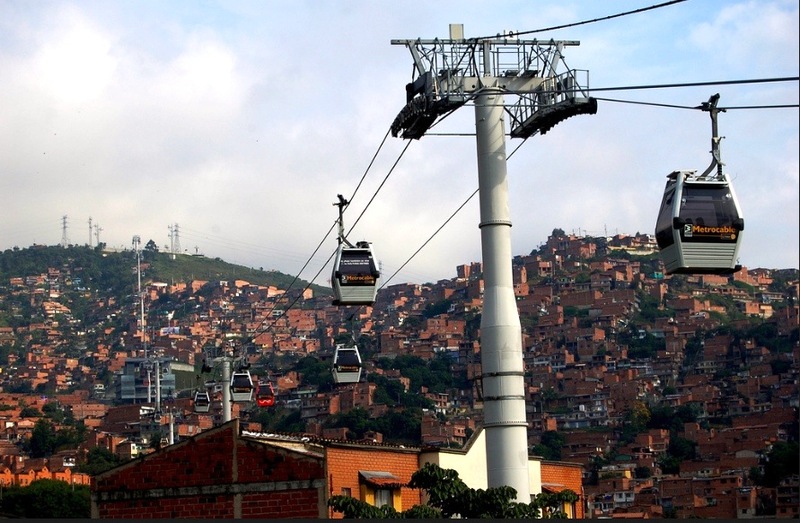 One very visible example of this is the city of Medellin, Colombia, where a transportation project of a metro and above ground cable-car system was set up to connect the city center to the marginalized informal areas that sprawl up the city’s steep hillsides. One such area is Comuna 8, one of Medellin’s 16 sectors that is home to about 136,000 people who are predominantly low-income and many of whom lack formal land titles (Terms of Reference, 2013). Medellin is the second largest city in Colombia and for a long time held a high-profile reputation for violence and drug activity. 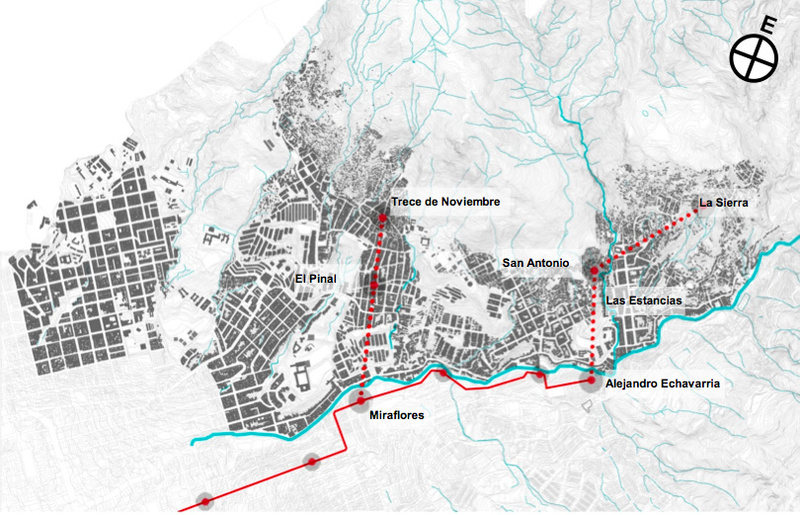 But with intensive public investment in infrastructure and urban renewal, encompassing transport as well as facilities such as libraries and learning centers, Medellin was largely able to change its global brand from city of violence to city of innovation and hope. However, there is little indication that these interventions have succeeded in addressing the widespread poverty and inequality that remain deeply entrenched. This raises the question of how much “social urbanism” can really answer to the needs of the people it purports to help. The following is an overview and analysis of some of the main concepts in the course, based on group project work, readings, and my own doodles and thought processes.